The picturesque Polynesian Shores condos are located right in the heart of Kahana with sweeping ocean views and a beautiful tropical landscape. Relax at the oceanfront pool, enjoy a BBQ by the water’s edge and watch the tropical Hawaiian sunset from your spacious lanai as you experience an idyllic paradise vacation. 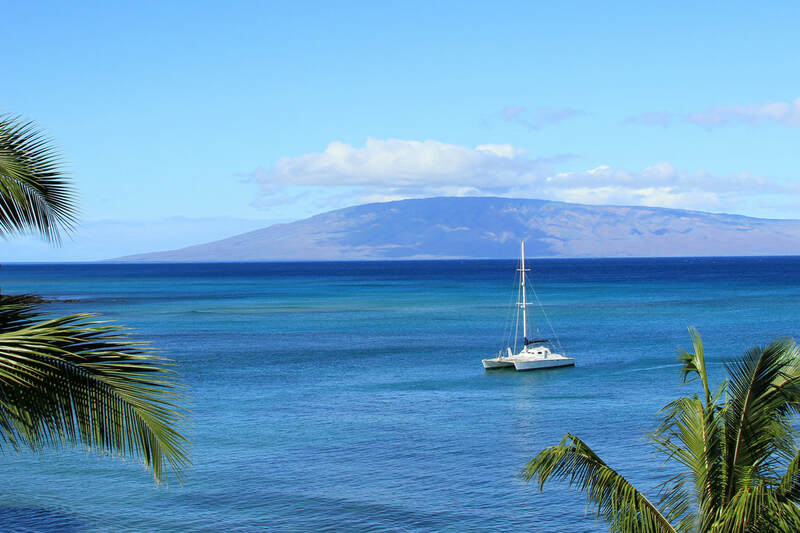 Conveniently located, the award winning restaurants, premiere golf courses and shops of The Kapalua and Kaanapali Resorts are only minutes away, in addition to the charms of historic Lahaina Town. A true gem of West Maui that is sure to have you coming back year after year. Relax at the oceanfront pool, enjoy a BBQ by the water’s edge and watch the tropical Hawaiian sunset from your spacious lanai as you experience an idyllic paradise vacation. Conveniently located in the heart of Kahana, the award winning restaurants, premiere golf courses and shops of A true gem of West Maui that is sure to have you coming back year after year. Our one bedroom, one bath condo may accommodate up to 4 people with a king bed and queen sofa sleeper. We offer Free Wi-Fi in condo with new flat screen TV in living room with DVD player and iPod dock. Ceiling fans keep the condo cool, coin laundry facility on property.